Four Walls, Mario Basanov, Tommy largo, Echonomist, Sello and more. 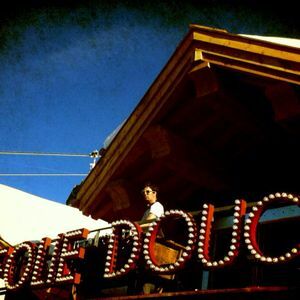 Live dj set by JONNY recorded just before clubbing at La Folie Douce Meribel ... enjoy !! !